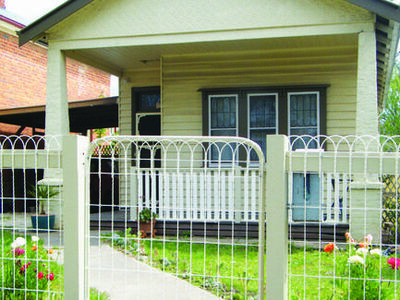 Johnstone Terrace 3 bedroom 2 bath FREE WiFi. 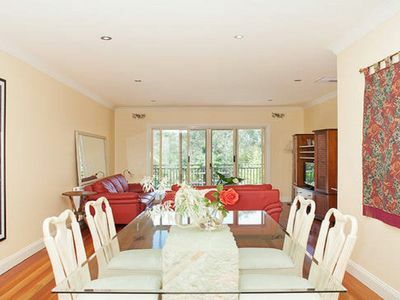 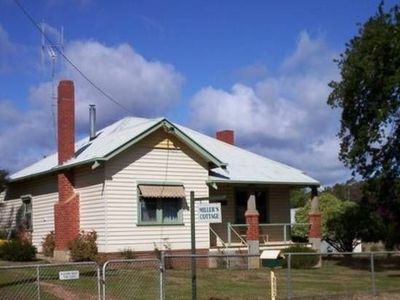 Pet friendly family home with great views. 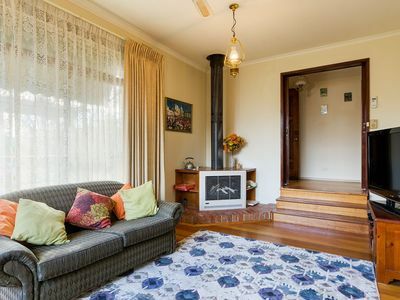 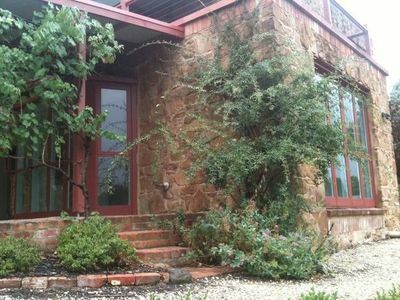 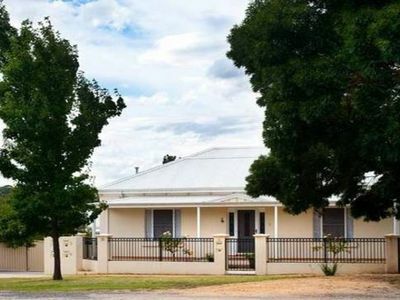 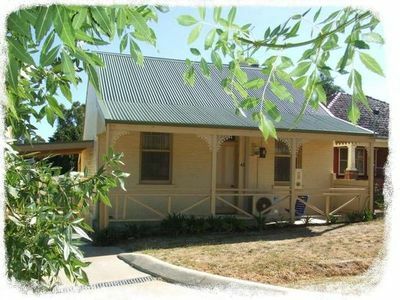 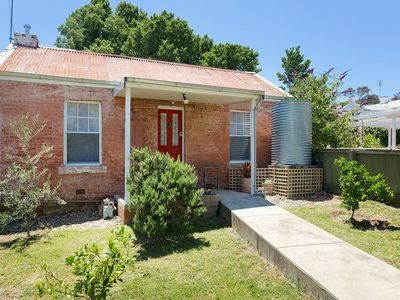 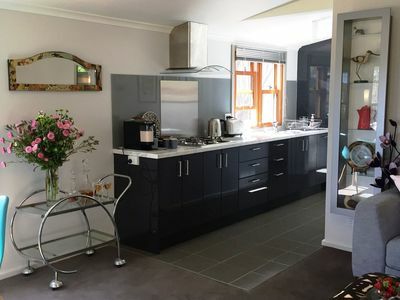 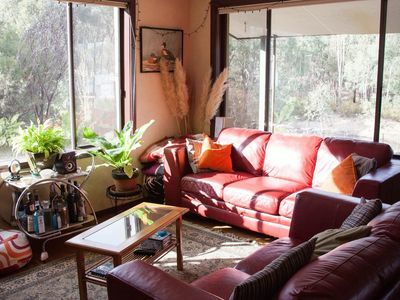 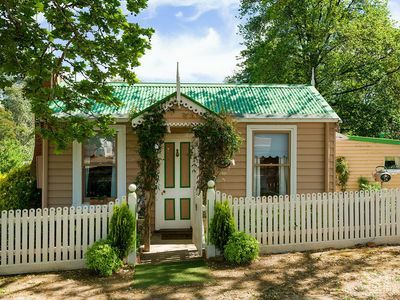 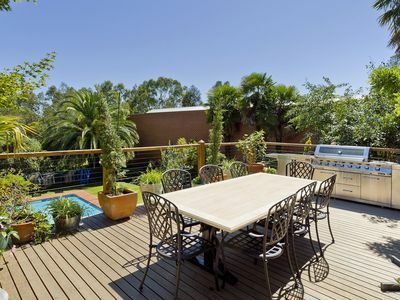 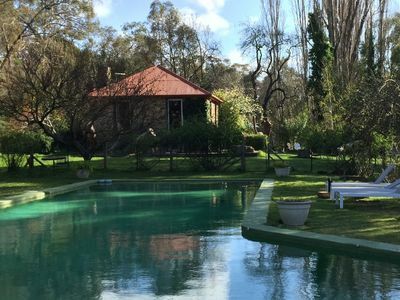 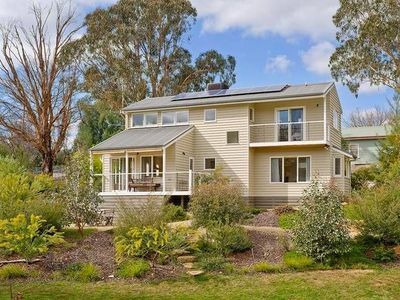 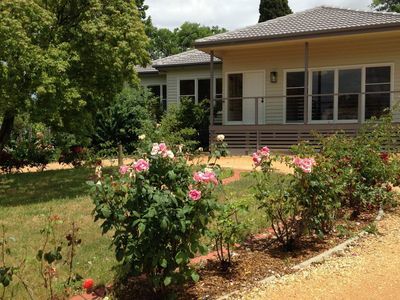 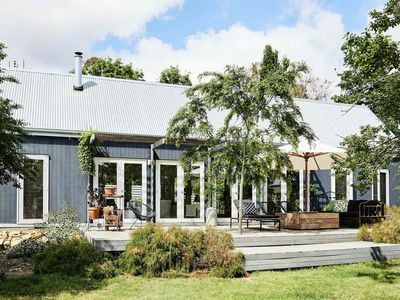 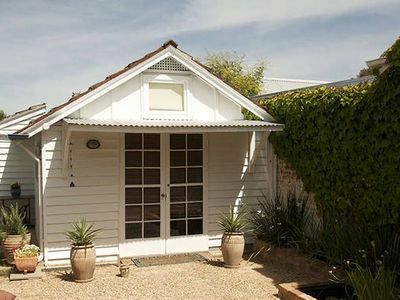 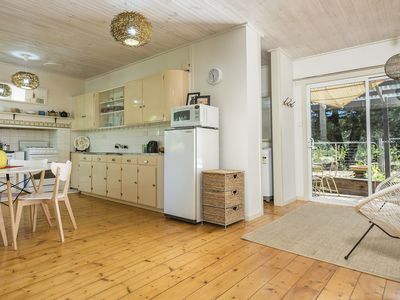 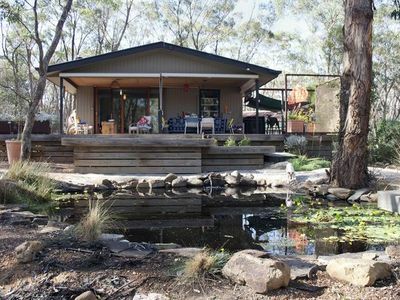 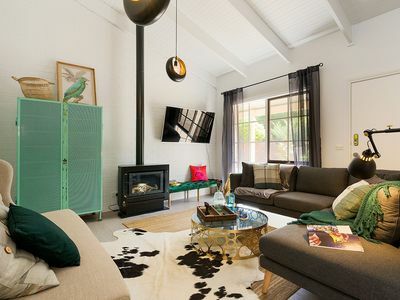 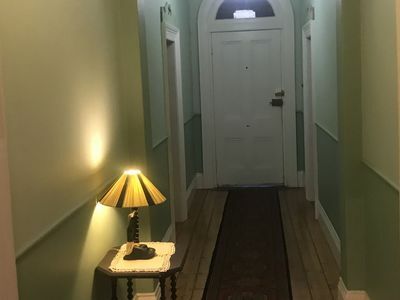 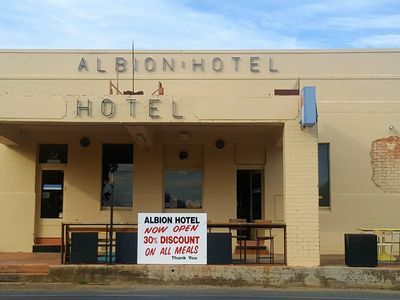 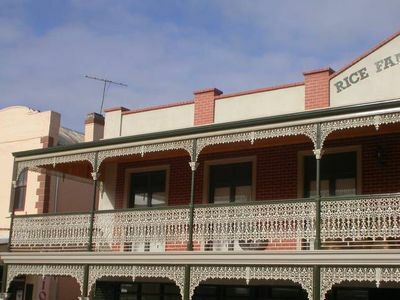 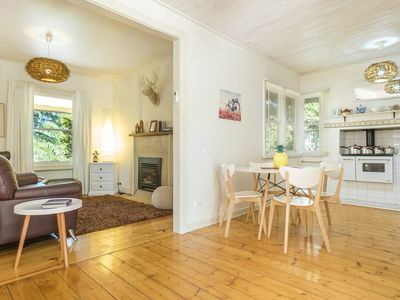 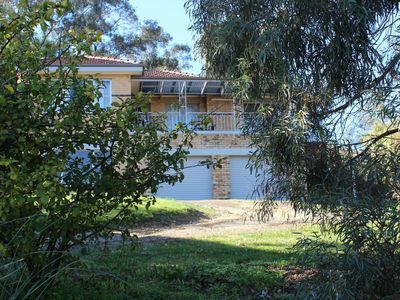 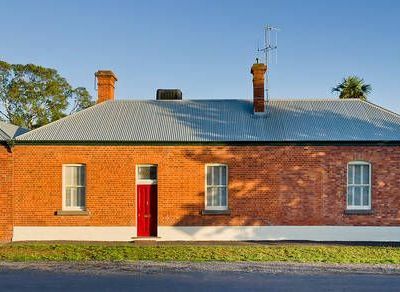 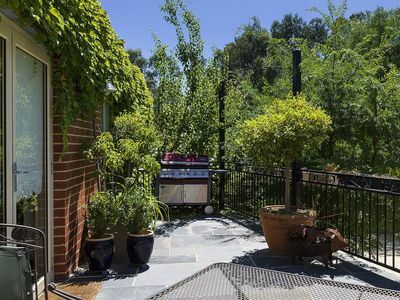 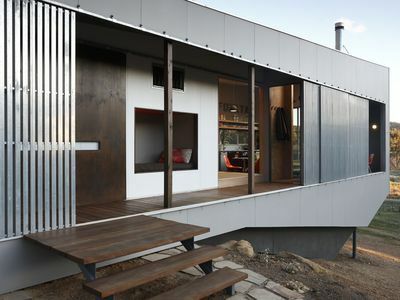 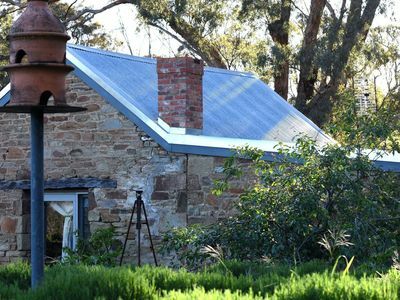 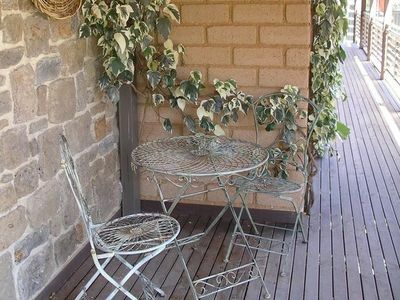 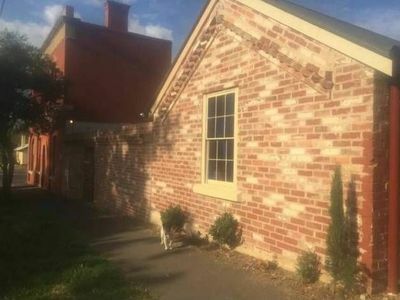 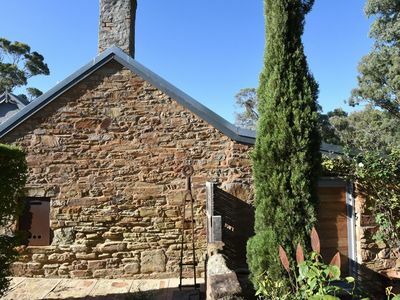 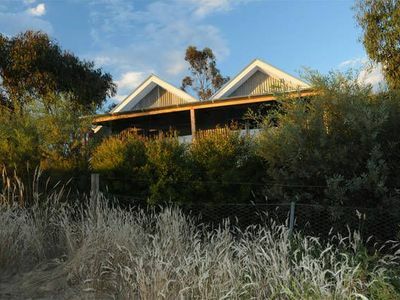 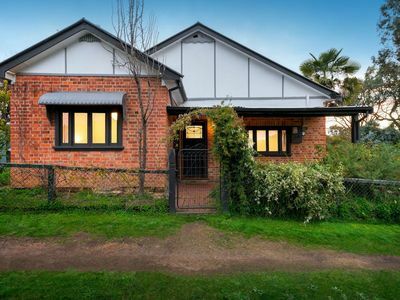 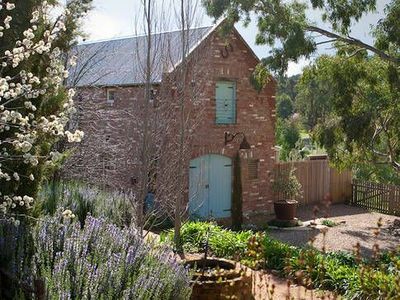 Stayz has a great variety of holiday accommodation properties in Castlemaine The Goldfields, including holiday houses, cottages, apartments and more. 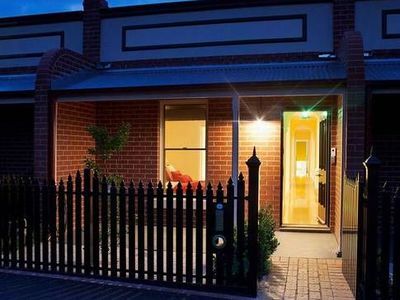 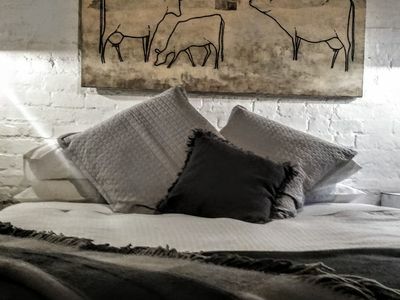 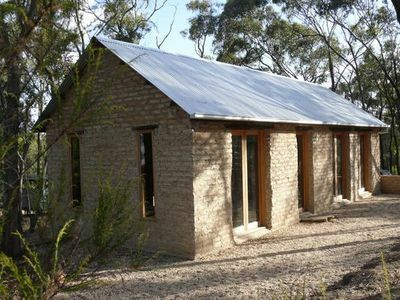 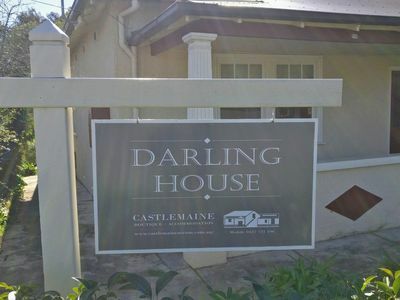 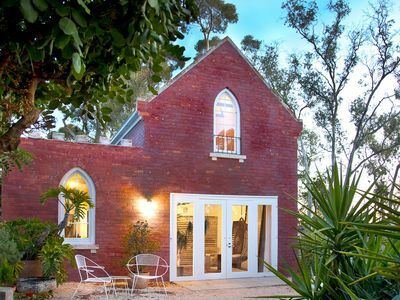 Take advantage of last minute accommodation deals when you book your short-term rental accommodation in Castlemaine holiday with Stayz.